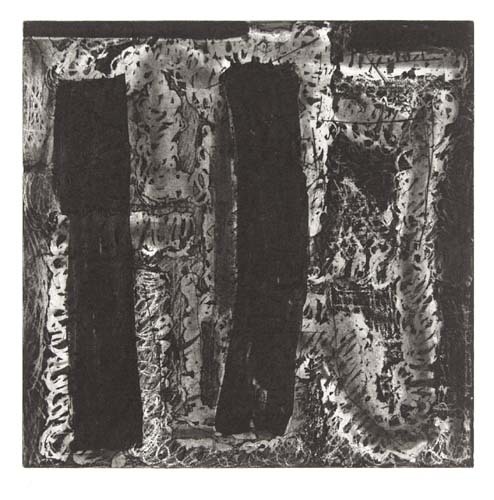 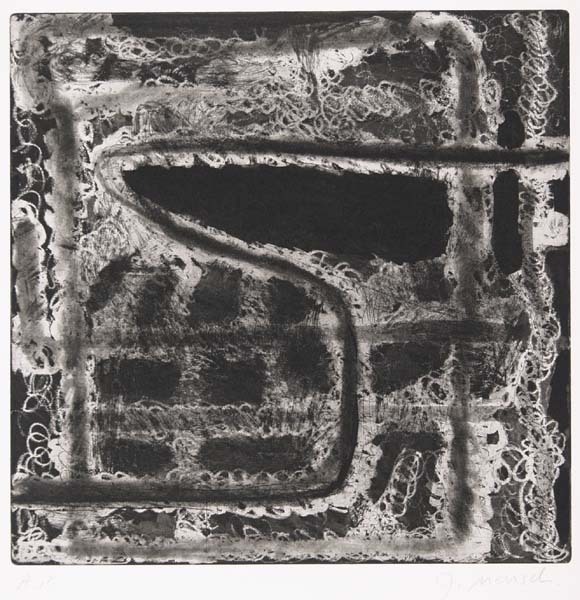 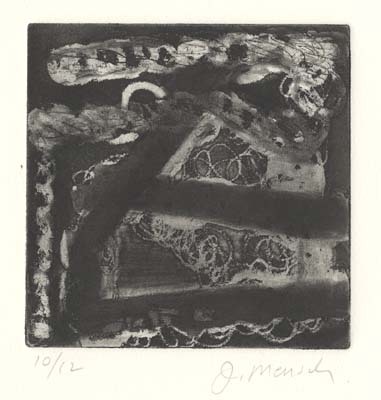 Judy Mensch received her BFA from the Tyler School of Art, Temple University, Philadelphia, PA and her MFA at the Tyler School of Art in Rome, Temple University, Italy. 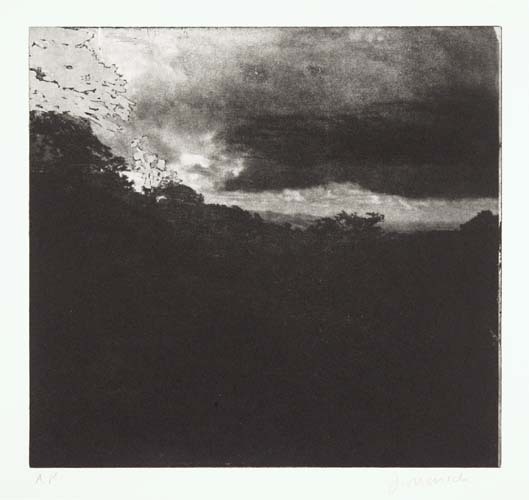 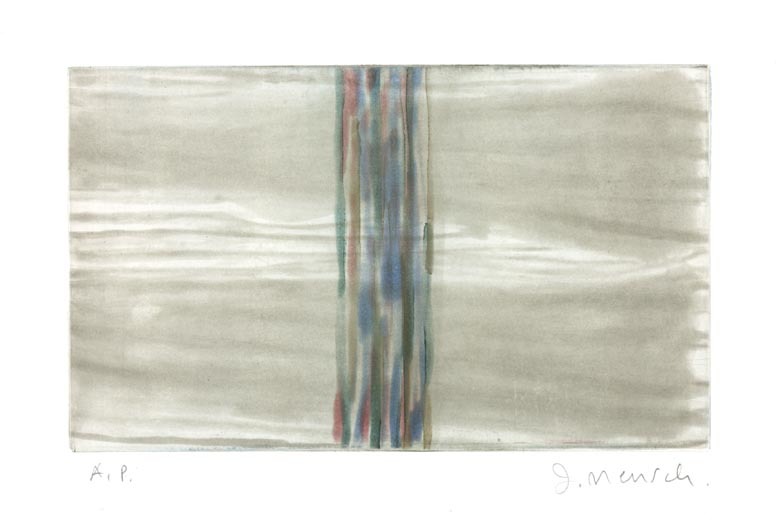 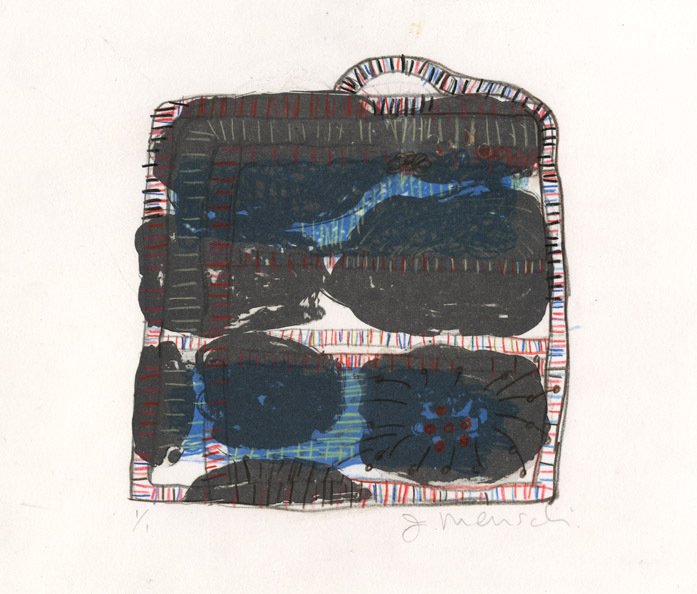 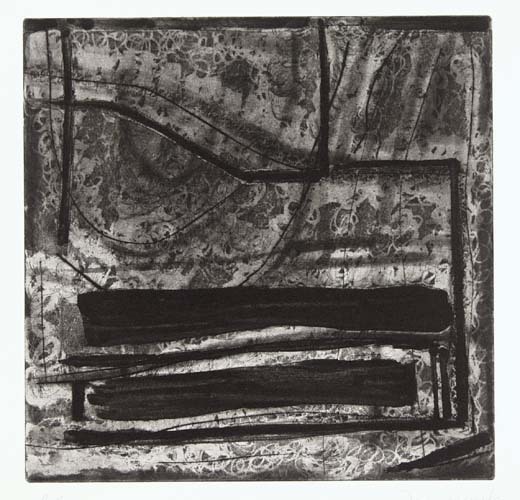 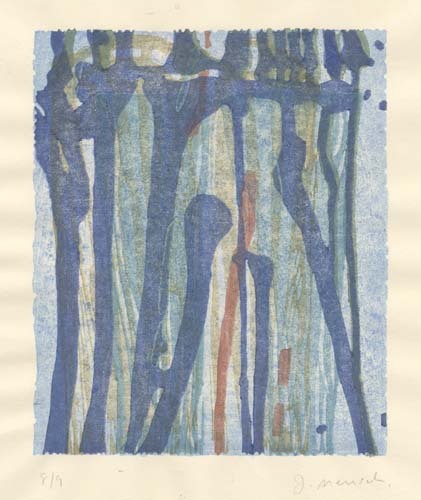 She studied multi-color intaglio and photo-etching at Studio Camnitzer in Valdottavo, Italy and at Crown Point Press in San Francisco, CA. 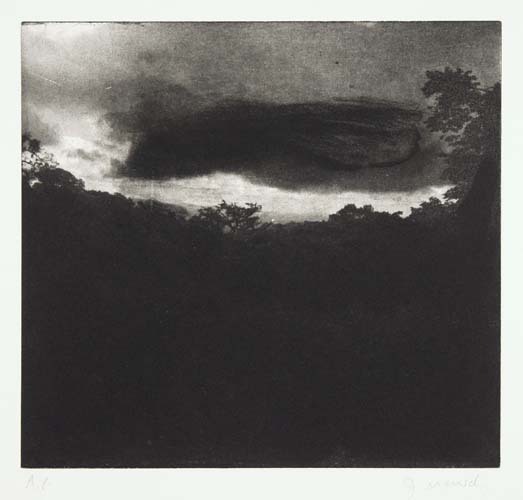 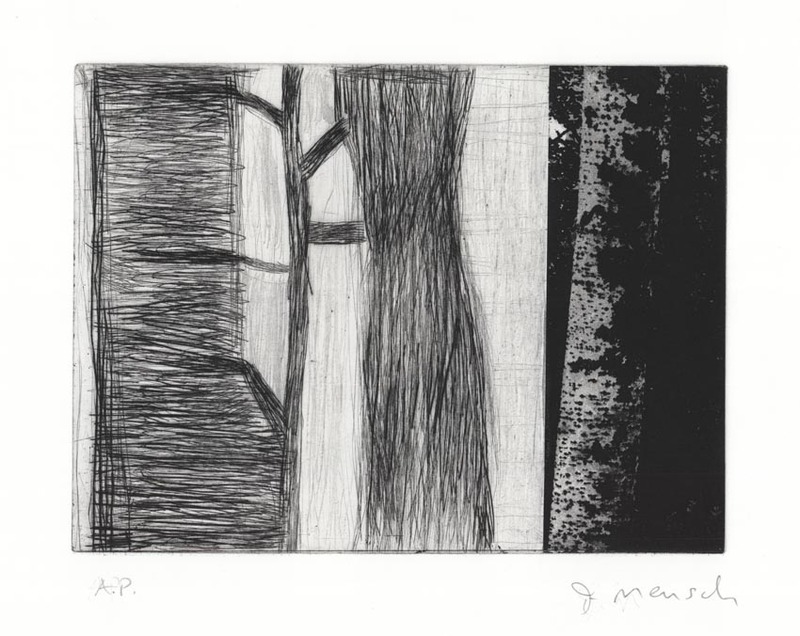 Mensch was awarded fellowships to Yaddo, Ucross, and Centrum voor Grafiek Frans Masereel, Kasterlee, Belgium and a grant from ArtQuest’s Nagasawa Art Park Pilot Project in Tsuna, Awajishima, Japan. 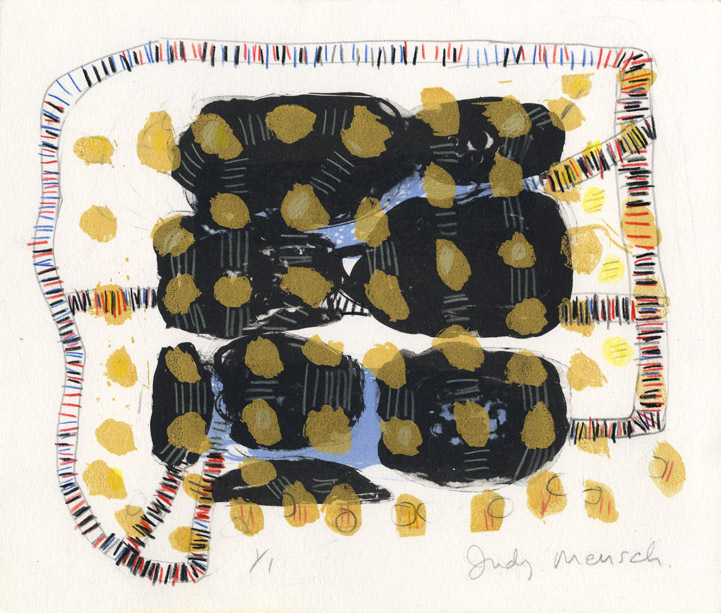 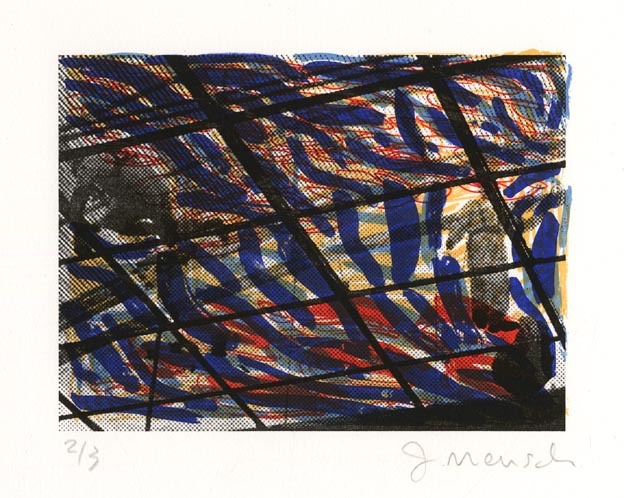 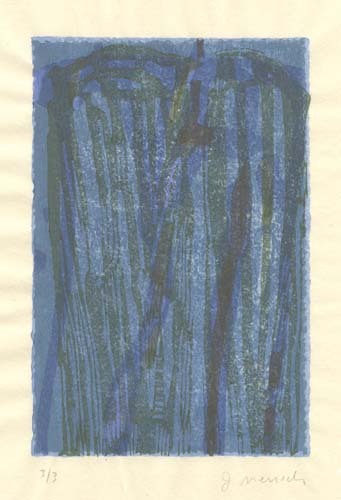 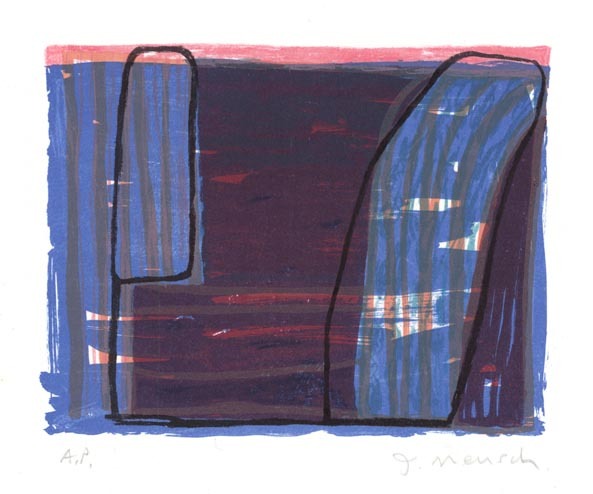 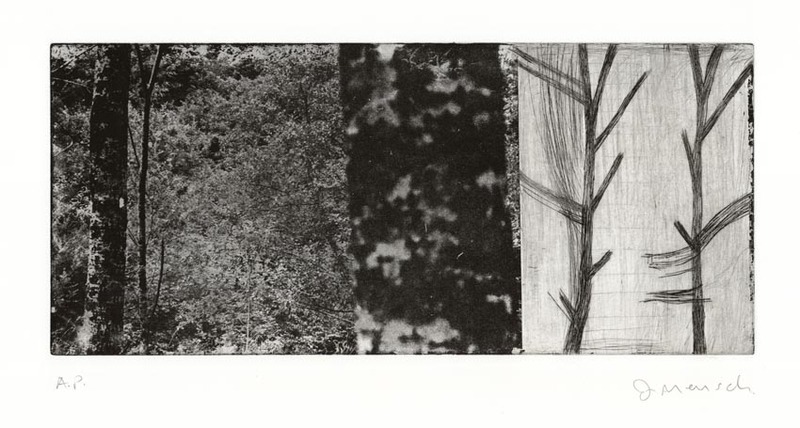 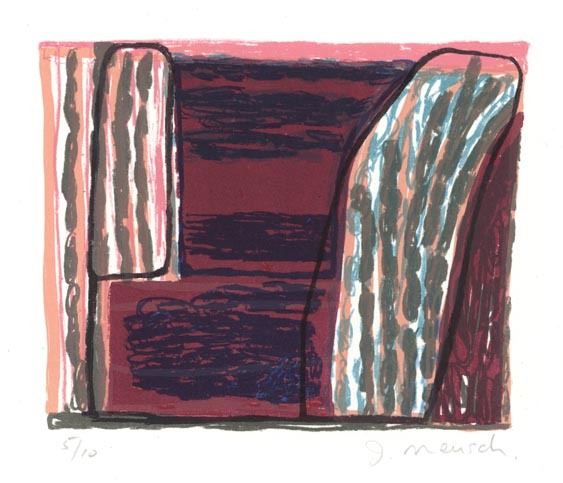 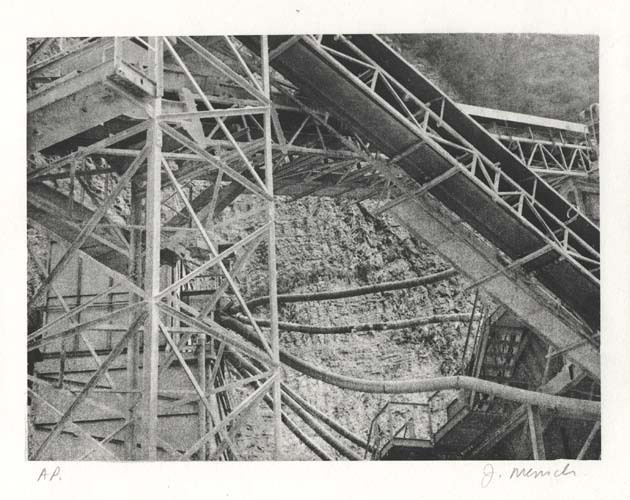 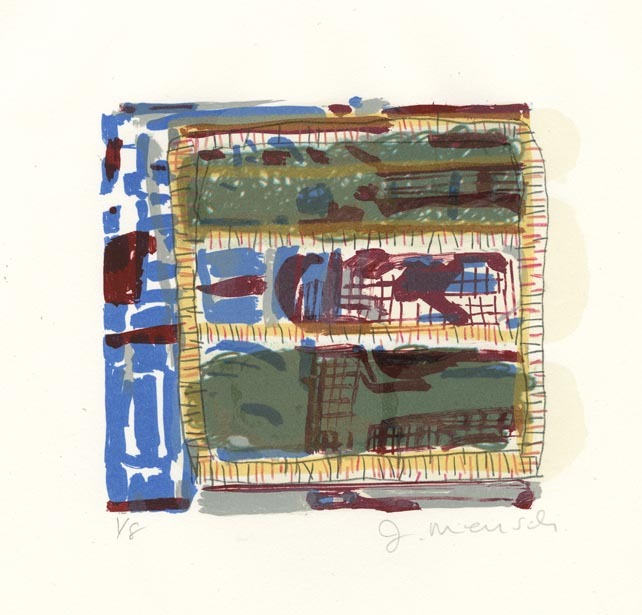 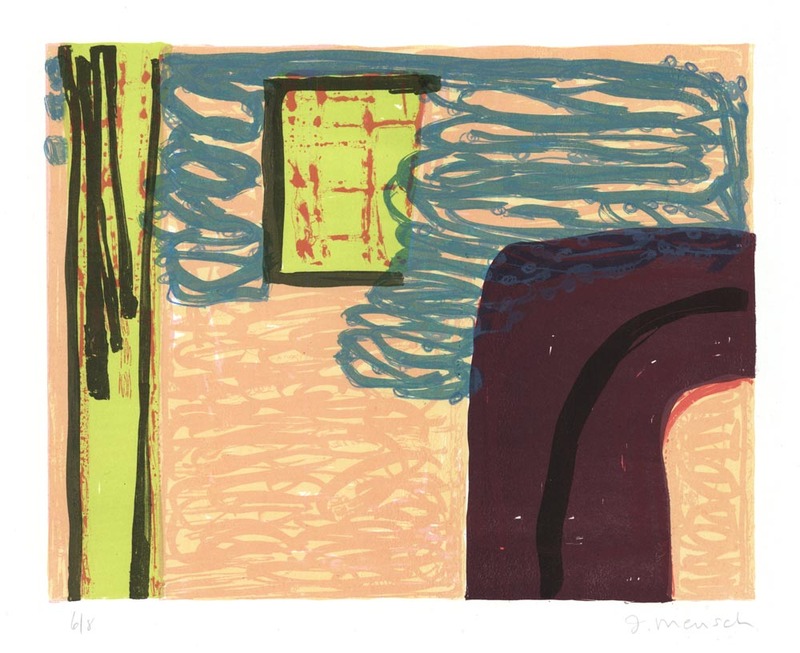 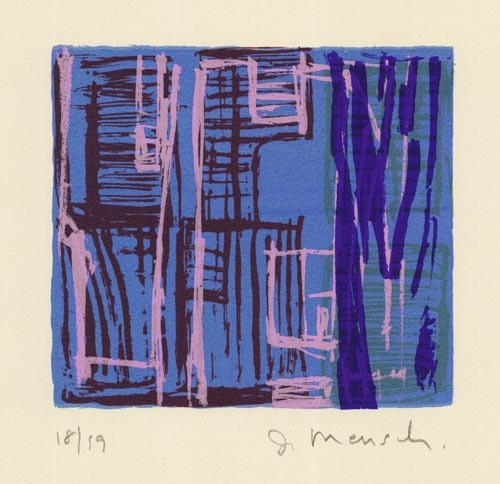 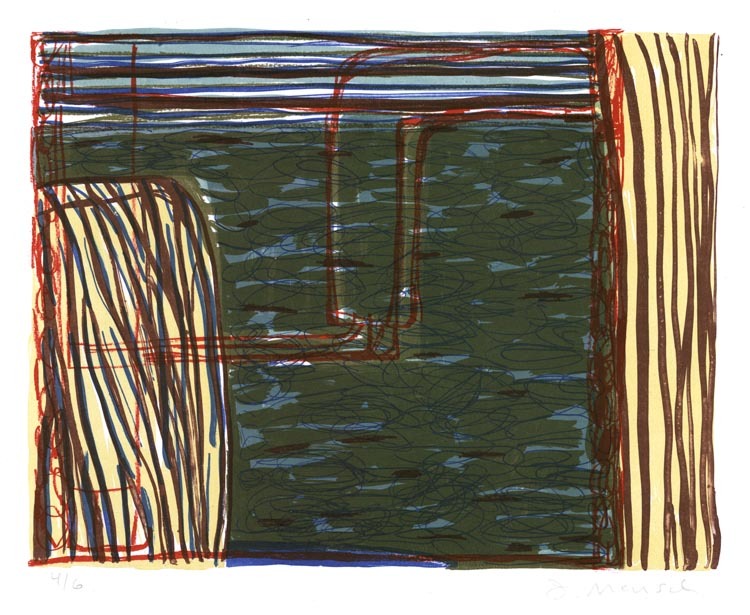 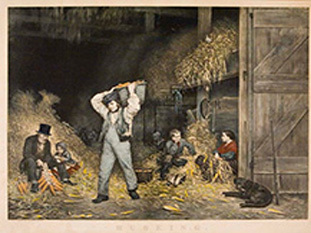 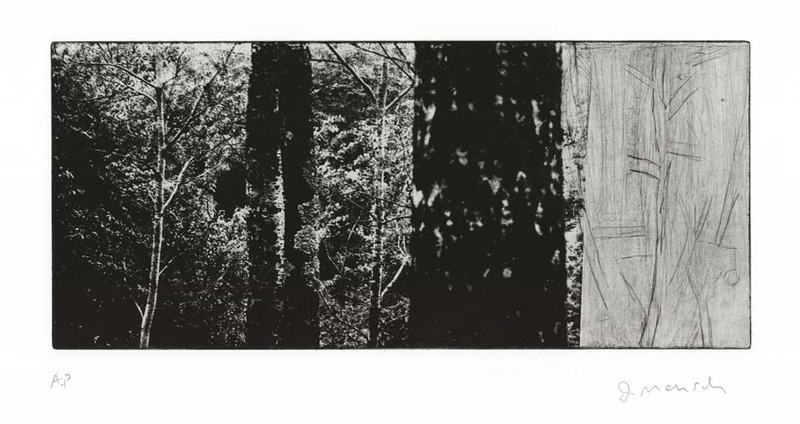 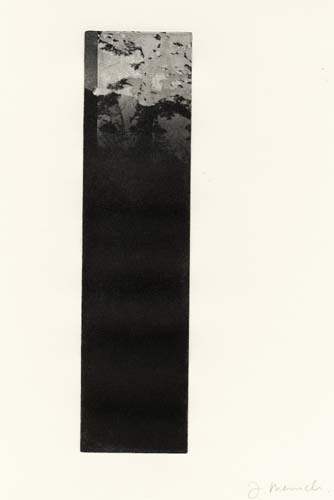 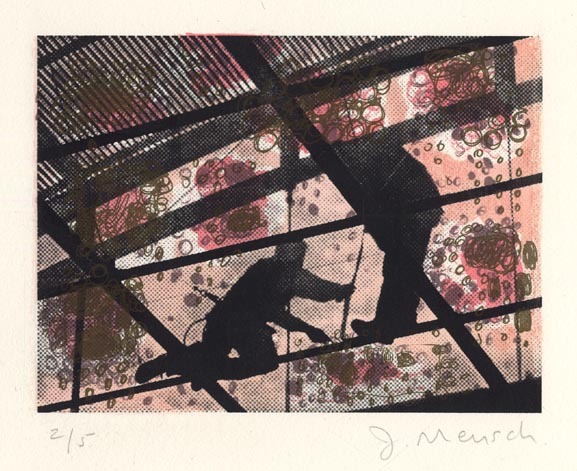 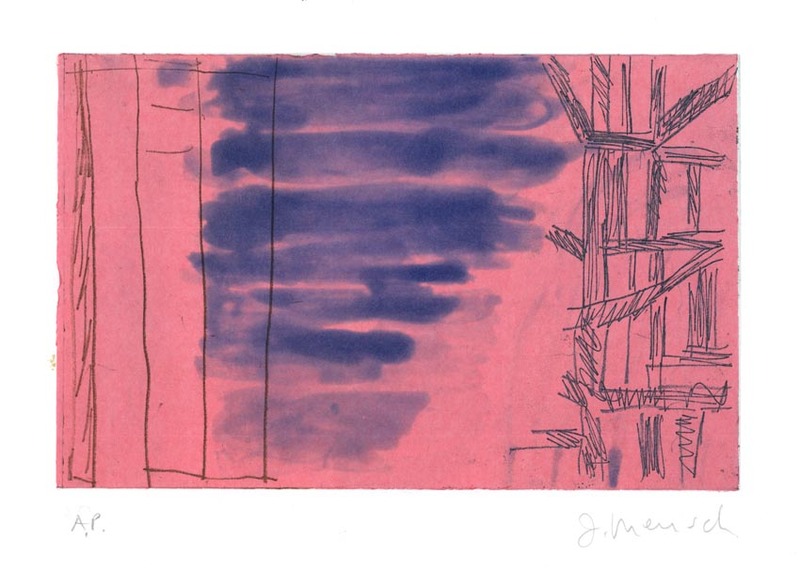 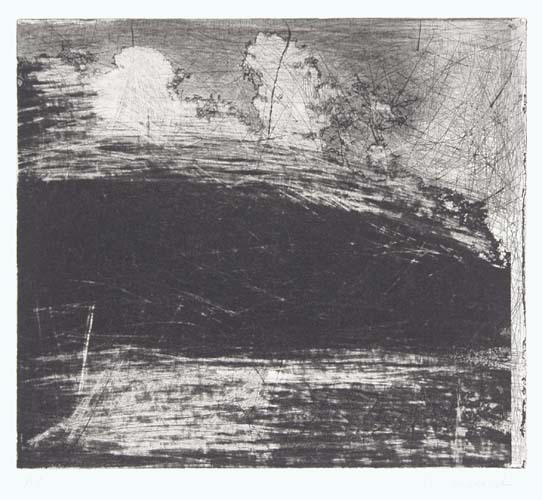 Judy Mensch has exhibited her work in the United States and abroad. 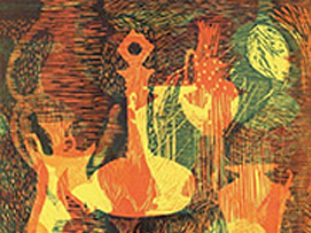 Her work is in the collections of the New York Public Library, New York, NY; Free Library of Philadelphia, Philadelphia, PA; New York Historical Society, New York, NY; The Library of Congress, Washington, D. C., among others.